Here at Wild Winds we pride ourselves in being Wellington's Ski store. 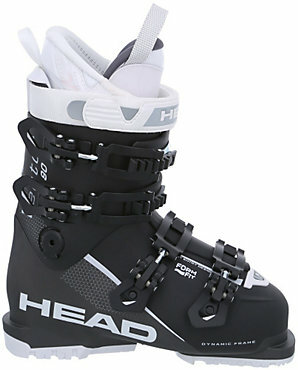 We have a range of new, outlet and demo ski boots all for sale. Our staff are all experienced skiers having skied all around the globe, and have an appreciation for all the different conditions that can be encountered on the mountain. Whether you are a beginner or expert, feel free to come in to our Wellington shop and have a chat. We are sure we will be able to give you advice and steer you in the right direction when it comes to our range of ski boots, whether you have big or small feet! Head, Lange, Atomic and more, all available now! *We may have multiples of each pair in stock. Come in and check out the range!